Have you ever heard of the phrase ‘get some grit’? Or perhaps you’ve been told in the past you need to be more ‘mentally tough’? If any of these things are resonating with you, then we feel you! Becoming mentally tough and getting ‘grit’ is no easy feat. However, we’re going to walk you through exactly what you need to become seriously tough – mentally. If you haven’t heard the term before, let’s break it down for you. Someone who has grit has passion and determination to achieve their goals. 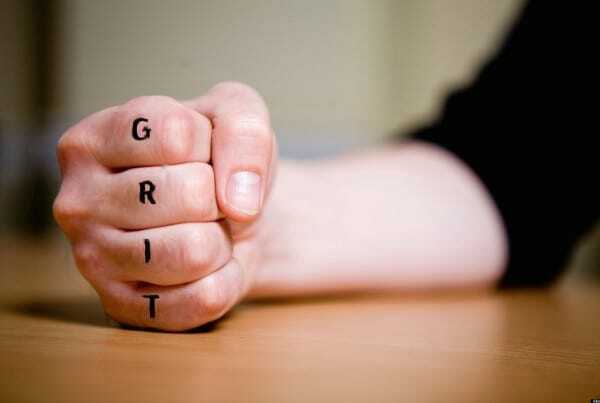 Many people believe that the amount of grit you have growing up will determine how successful you are in later life. However, this mental toughness trait is also something you can learn as you get older. You don’t need to be born with it. Researchers from the University of Pennsylvania found that competitors in the National Spelling Bee were more likely to succeed not because of their IQ, but because of their commitment to consistent practice; their determination. Even Ivy League students with more ‘grit’ found themselves getting higher GPA scores than their peers, even if they weren’t initially deemed as ‘smart’ due to low SAT scores. 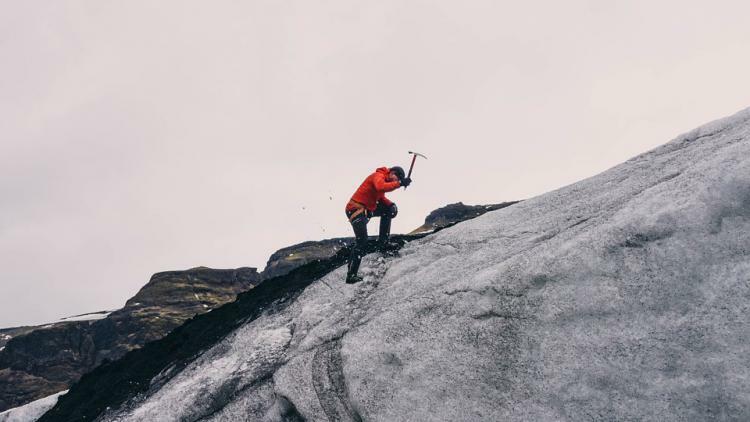 So, we know that grit can help us become a success and achieve our long-term goals. How on earth do we attain this type of mental toughness, however? There are various steps that you can put into practice, to help you become mentally tough. Step 1: what is grit to you? Mental toughness is not the same for everyone, so it’s important to define what it means to you. Perhaps it’s not missing a day of work or school in a year. Maybe it’s going for a whole month eating healthily or not missing a workout. Whatever grit means to you, make sure it’s clear how to define your goals. Often people think that mental toughness is only needed in extreme situations, but what about using it every day? 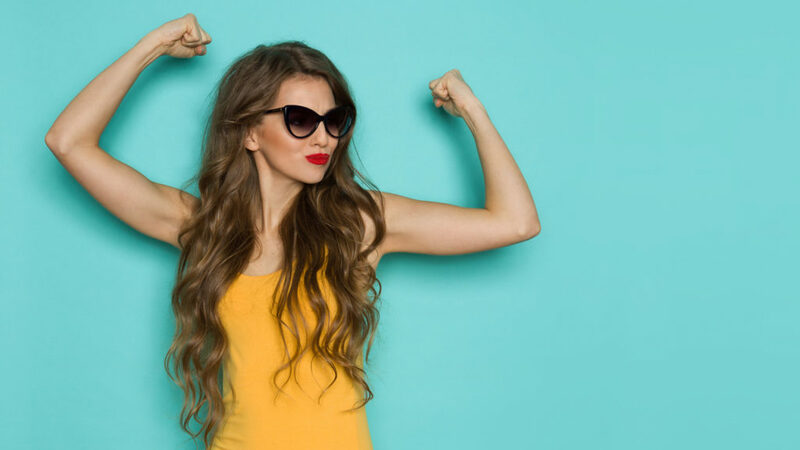 This personality trait is similar to a muscle; it needs constant training to keep it strong. Choose to go that little bit further in a workout. Make the decision not to order takeout when everyone else is. Ask questions, push yourself, this is how you build up your grit and mental toughness. Grit doesn’t just appear overnight; no one wakes up suddenly mentally tough. As we’ve already mentioned, it’s something you need to work on every day. Mental toughness doesn’t come from a massive dose of courage or inspiration, it comes from building strong habits. You don’t need to have a higher IQ or be braver than your peers, you just need to be consistent with your habits. You know the things you’re supposed to do on a consistent basis (whether that’s attending lectures of eating well). In order to build your grit, you need to dedicate yourself to sticking to that schedule and practicing the habits of mental toughness every day. Grit is something that comes with time and perseverance. The more dedicated you are to developing your mental toughness, the more you’ll automatically feel mentally tough. Use the three steps we’ve covered above and watch how your mindset changes over time. Before you know it, you’ll be a success at whatever you set your mind to.